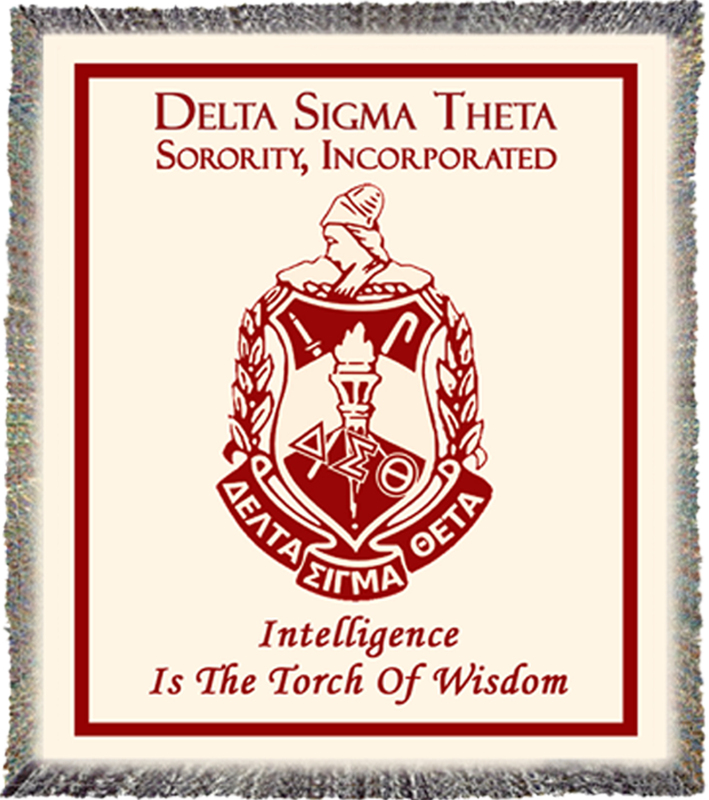 It is January 13, 2012, and I sit here reflecting on my journey to become a member of Delta Sigma Theta Sorority, Inc. – crossing in the fall of 2004. Happy Founders Day, Sorors!! OO-OOP!!! I love, love, love, love (you get the point, lol), love this poem. I reflect on this poem whenever I am going through a struggle in my life, or when I have a goal that I want to badly accomplish. I especially lean on it with this fitness journey. Sometimes it seems I will never get the body that I know I can have, and sometimes I think I will never get my nutrition under control, but I will not quit. I will keep pushing toward my goal!